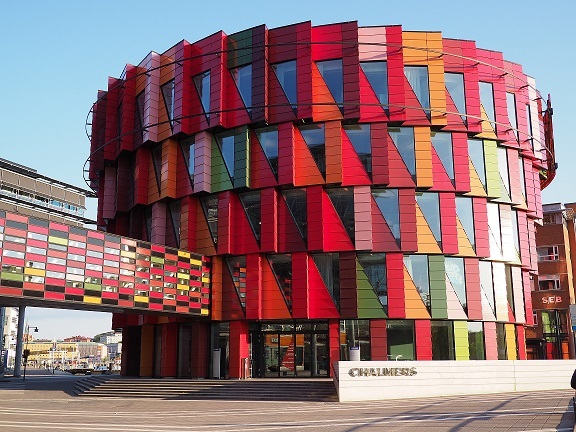 The theme of NordiCHI’16 is game-changing design. We mean this in its dual sense; firstly how design and designs can completely change how we perceive and act in the world, but secondly – and just as importantly – whether and how we can change our perception of what design really is, and how it should be done. There are many visions to be shared here: on sustainable HCI; on novel interfaces; on familiar technology in new contexts or novel technology in known contexts; on un-designing and/or redesigning society. NordiCHI’16 is the 9th Nordic Conference on Human-Computer Interaction. Previous conferences have been held in Helsinki 2014, Copenhagen 2012, Reykjavik 2010, Lund 2008, Oslo 2006, Tampere 2004, Århus 2002, Stockholm 2000. See www.nordichi.eu for the conference series. Welcome to a NordiCHI dedicated to a better future! Did you know that food, drinks and fun for 3 evenings is included in the conference registration? See the awesome Industry Experiences program HERE!